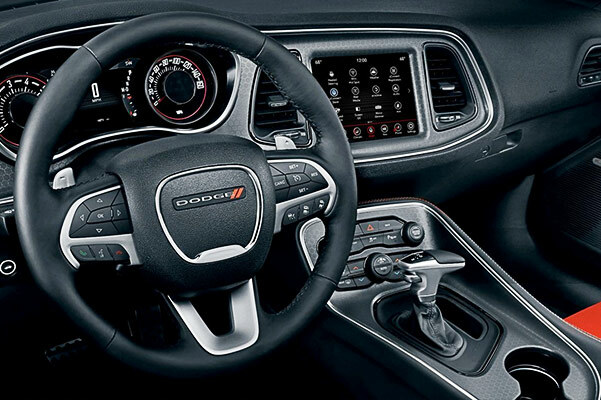 Soar past the competition and turn heads everywhere you go by getting behind the wheel of a new 2018 Dodge Challenger. 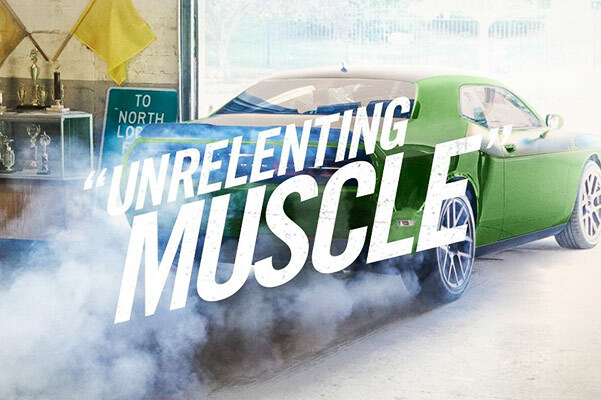 The new 2018 Challenger muscle car is a force on the road while still providing the first-class features you need to enjoy every excursion. 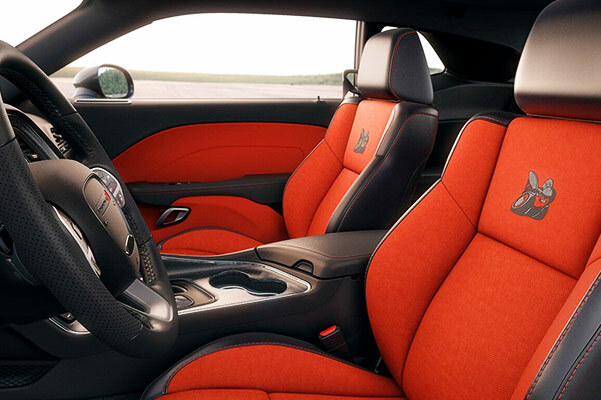 From its available HEMI® V8 engine and advanced safety features to its high-end entertainment options and comfort features, the 2018 Challenger performance car is the complete package. 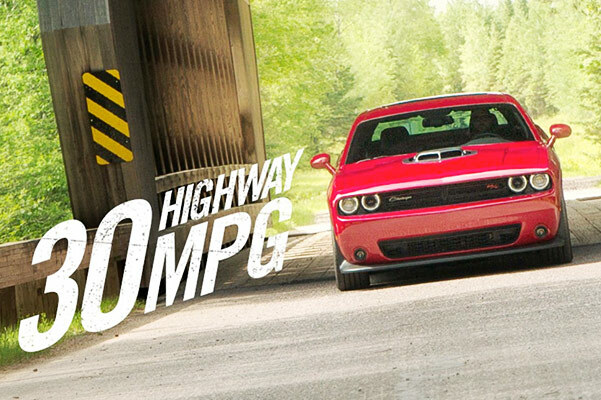 Come take the new Challenger model for a test-drive at our Dodge dealer near Lancaster, PA, to experience this muscle car for yourself! Visit Keller Bros. Dodge Ram now to browse our inventory of new 2018 Dodge Challenger muscle cars. 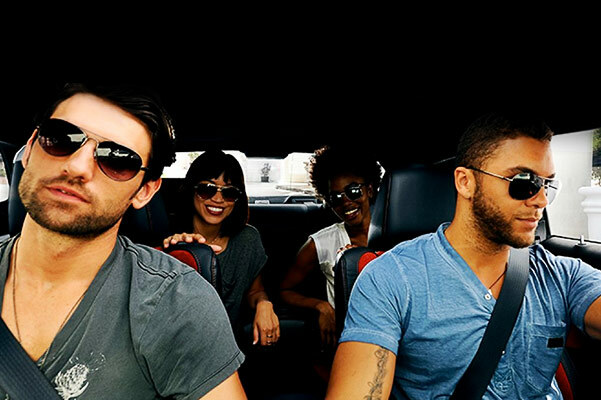 Test-drive a new Dodge performance car now and apply for Dodge financing to get started!